CHASELLA is a results oriented private equity and early stage investment firm that is predicated on value-creation through entrepreneurship, innovation, and trust. CHASELLA was founded in 2011 as a spinoff of traditional real estate investment and development. Founded shortly after completing a successful development project – a residential lifestyle community, consisting of more than 1000 homes. Principals have spent decades analyzing, designing, building, and managing hundreds of millions of dollars of prime real estate. Custom design and construction of multiple residential development projects across the northeastern U.S.
Creatively structured joint ventures in both commercial and residential investments. Principals now spend the majority of their time leveraging their experience to help scale various early stage companies in a wide range of industry verticals. Honesty, transparency and fairness are central to CHASELLA’s investment philosophy. These are the principles that define our relationships with over 20 portfolio companies. We are known for our collaborative strengths, our ability to operate as integrated members of various teams, and our commitment to driving efficiency and fostering growth within fast-paced environments. We set out each and every day to improve the overall health of our portfolio companies. Over time, we intend to leverage our team’s expertise in an effort to help all of our partners achieve their highest level of success. We are problem solvers. We seek out inefficiencies in your organization and remedy the situation as you continue down the road to significant growth. 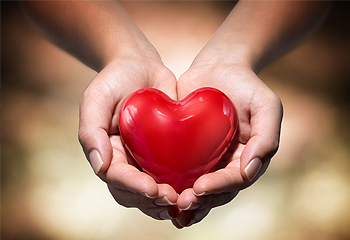 Our principals wish to enrich the lives of others and give back to the community as often as possible. We were also the first to realize that the real estate world was changing, and we needed to change with it to continue innovating. Now we are investors, founders and developers behind some of the most intriguing companies in the business. Contact us to learn more. CHASELLA believes in open and honest collaboration. CHASELLA goes above and beyond to recruit the best young founders, motivated entrepreneurs and technical gurus to its team. Most importantly, everyone on the CHASELLA team has been in the founder’s seat multiple times, which is something we know can make all the difference in the world. A mantra often used by Managing Partner Jim Kaplan, “do your thing” is the best summation of the CHASELLA culture, which is largely driven on the ideal that smart, motivated people will always find a way to make things work. The CHASELLA culture revels in exploration, iteration and experimentation. In addition to cross-linked workflow across the team, individuals are granted full autonomy over their projects. As real estate developers and problem solving managers, CHASELLA has more than half a century of combined experience across a select group of industries. Our backgrounds span a variety of disciplines that include finance, marketing, programming, data science, and operations. The breadth of our team’s capabilities enable us to process information at an incredible pace, while remaining diligent in our decision-making process. CHASELLA believes in open and honest collaboration. 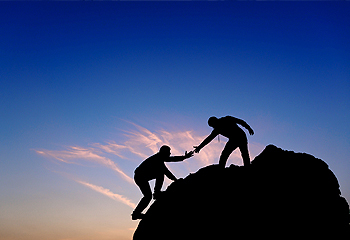 We believe our partners and clients are entitled to the utmost in clarity for their business and investment dollars. 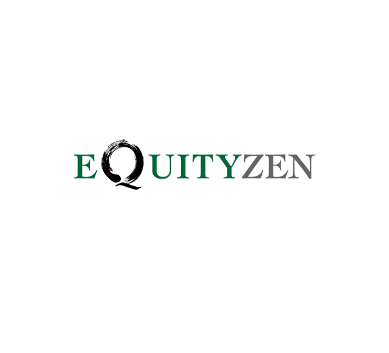 EquityZen is a marketplace for private investments, with over $380 million in equity value for sale in pre-IPO companies. 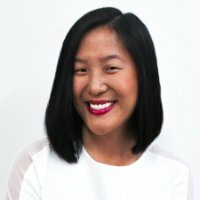 EquityZen has been covered in tech and financial media, including Yahoo! Finance, CNBC, Business Insider, TechCrunch, and Crain’s. Jackpocket is the first mobile app in the US that allows users to purchase official state lottery tickets via their smartphone. 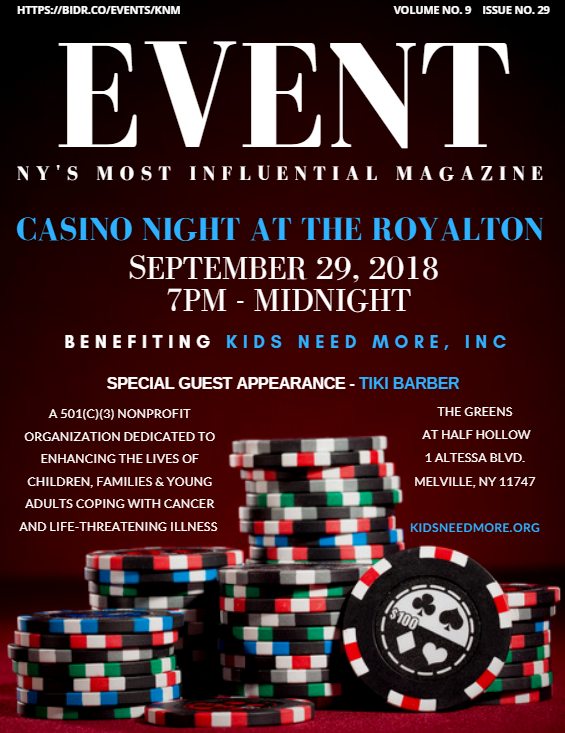 It brings the $300 Billion lottery industry into the new age of technological innovation through beautiful design, social elements, and gamification. 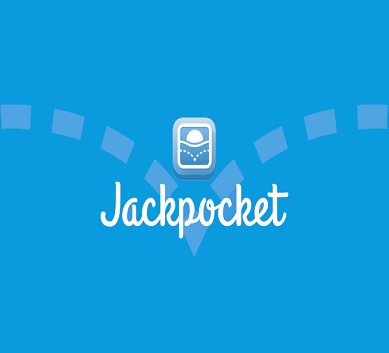 Thanks to new federal regulation changes and the emergence of the privatization of state lotteries, Jackpocket is completely compliant. 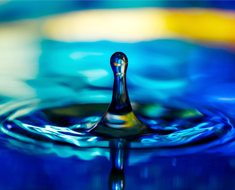 In 2013, Bevi began when three friends, Sean Grundy, Eliza Becton, and Frank Lee, wondered why people prefer to buy bottled water over drinking tap water, and often trashing bottles after a single use. That question evolved into an idea of using design and technology to promote behavioral change. 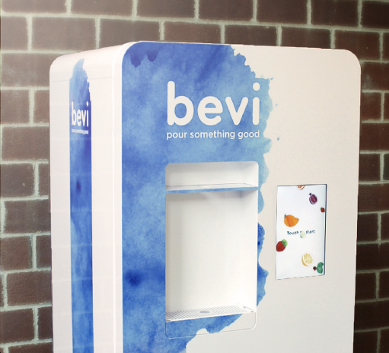 Several embarrassingly terrible prototypes later (seriously, folks, we’re talking cardboard box market tests and gigantic vending machines – for giants), the Bevi machine was born. Today, Bevi’s mission is to turn back the hands of time (sort of) and eliminate waste from the production, shipping, and disposing of bottled beverages. It’s a vision of a future where a smarter platform (powered by the municipal water supply) transforms how beverages are delivered. It is an ambitious goal, but Bevi is on it! 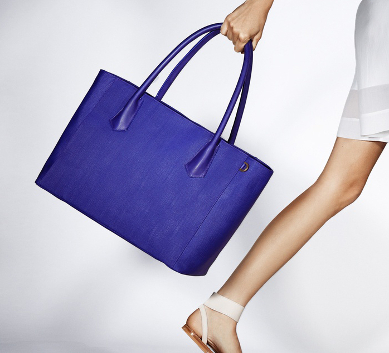 Dagne Dover is a handbag and accessories brand created for the fashionable woman who wants to streamline her life. Dagne Dover solves the worry of finding your keys or wallet, and the panic from a leaky water bottle spilling all over your laptop, papers and phone. Dagne has a growing collection of smartly designed bags, with a variety of functional solutions, including a laptop sleeve, iPad sleeve, water bottle holder, keystrap, ID/metrocard holder and more. Dagne Dover has been called the “perfect bag” and has been featured in publications such as Oprah Magazine, People’s Style Watch, WWD and Fox news. 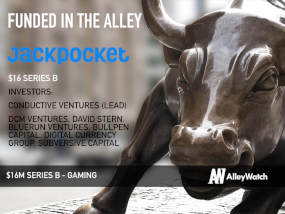 Alley is the most supportive community on the planet for early stage businesses, start-ups, and entrepreneurs of all types, providing access to multiple dynamic co-working spaces in Manhattan. 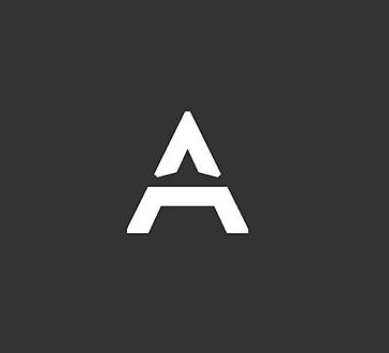 Alley fosters a creative and collaborative environment, so that you can produce your best work. 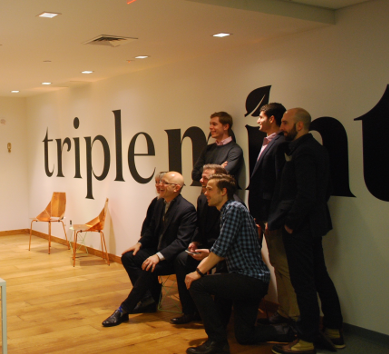 TripleMint is a software-powered real estate brokerage that is changing the way people buy, sell and rent homes. TripleMint’s technology platform combines powerful online property search tools with an offline real estate team to make the end-to-end real estate experience more efficient. 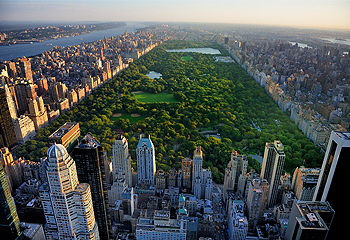 TripleMint is a funded, early-stage startup headquartered in New York City that is taking on a $60bn industry with a mission of shaping the future of real estate. 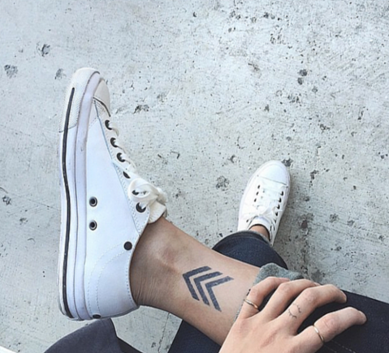 BLUME is building young women a safe space to learn, grow, and become their badass selves. A place to celebrate womanhood and give advice on the good, the bad and, yes, even the ugly that comes with it. NYC based Urban Umbrella is the first company to design a safe, urban looking, scaffolding bridge. Granted an exemption by the Bloomberg administration and the NY Department of Buildings in 2010, the Urban Umbrella sidewalk bridge is technologically and aesthetically superior to the current dark, boxy scaffolding that is ubiquitous in New York City. Designed for today’s Urban City, Urban Umbrella’s goal is to create efficiency in the construction space for building owners and their tenants, while creating a safer environment for pedestrians. 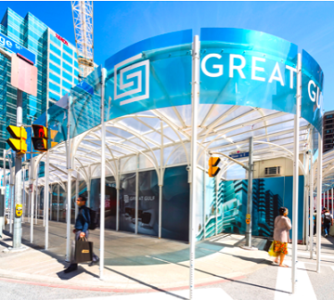 Urban Umbrella has been operating in Toronto where they have been successfully deployed in-front of the largest real estate development in Canada and other high-profile construction projects. 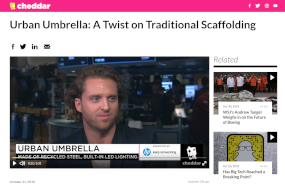 After being bootstrapped for the last four years, Urban Umbrella is now launching in NYC after completing a strategic seed round of financing in December of 2016. MaxMyInterest is a software platform that allocates individuals’ cash among their own bank accounts so that they earn the most interest possible while staying within the limits for FDIC government-deposit insurance. Notion provides full Home Awareness – a brand new concept that goes far beyond expensive, limited home security systems and complex DIY options – and we’re doing it with just a single device! 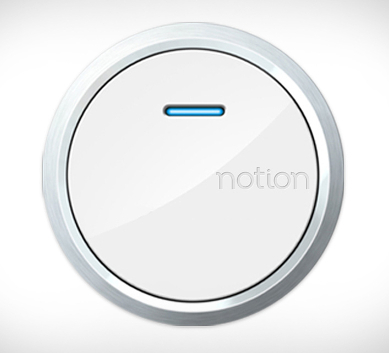 Notion’s first product is a small, Oreo-sized sensor that’s packed with 8 powerful capabilities detecting things like doors opening, water leaks, smoke alarms and much more, providing alerts via text, e-mail, or push notifications. Founded in 2011 in New York, SevenRooms is a hospitality platform that helps top operators acquire, engage and understand their guests. The platform offers reservation, seating and guest management tools for restaurants, nightclubs and hotels that drive revenue and superior guest experiences. Loved is an app for people to invest for their kids’ dreams and their desires. The best part is you can set the investments to repeat, to make the most of the time they have before becoming adults. Plum is the “Nest of lighting”. Plum’s Wi-Fi enabled Lightpad is the first product of its kind. Competitively priced and easy to install, it provides the convenience of controlling your lights from your smart phone from anywhere in the world. The Plum LightPad connects directly to your home WiFi network without the need for additional bridges or gateways. 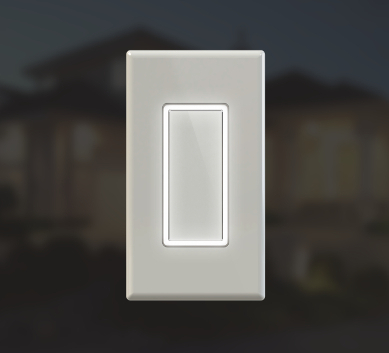 The initial setup of the dimmer is as easy as sending or receiving a text message. You simply launch your Plum app and answer two questions to provision the dimmer. What room is the Lightpad located and what would you like to name it? The Plum LightPad features an intuitive, multi-touch, touch pad interface. Simply tap on or off. Swipe up or down with one finger to change the intensity of the light. Multiple dimmers communicate with each other directly over WiFi. Use 2 fingers to control multiple lights. When you go to bed or are leaving the house, the pinch gesture on any Plum LightPad will turn off all the lights in the house. 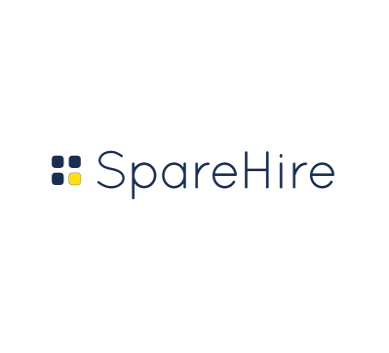 SpareHire is an online marketplace focused on $50-300/hr freelance work – a “higher end oDesk”. 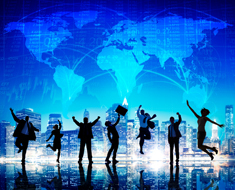 We enable smaller enterprises to hire top-tier business talent (bankers, consultants, CFOs, marketers, etc.) on a flexible basis. SpareHire fills growing a need for flexible, specialized talent while simultaneously offering higher-end professionals a new way to work. 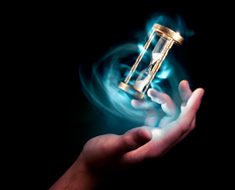 Nimble is a simple, yet powerful Social CRM platform. It is the first solution that links contacts, calendars, and email to social listening and engagement, team collaboration and sales/marketing automation. Nimble synchronizes your Outlook, Google, LinkedIn, Facebook, Twitter contacts and communications into a simple web based solution. 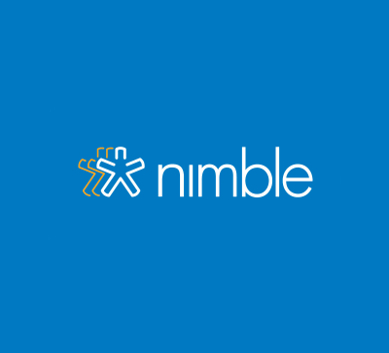 Nimble’s open API enables 3rd party integration’s and an App Store. 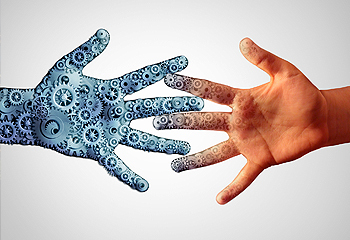 These integrations with Nimble create a powerful Social CRM solution for the SMB market. Kids who play sports perform better in school, live healthier lives, and grow up to be more successful adults. However, the rising cost of youth sports is a serious problem that is leaving millions of kids on the sidelines. LeagueSide is creating a new marketing channel that is effective for brands and improves the community. We are marrying grassroots marketing and social impact to get kids off the bench and into the game. 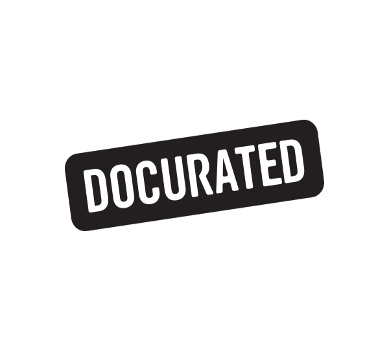 Docurated is a knowledge sharing and collaboration platform that unlocks the best content and provides an innovative and useful way to turn all of your content stored locally and in the Cloud into actionable resources to be viewed, manipulated, and managed in a very aesthetic and visual manner. Knowledge workers waste untold hours searching for content that exists somewhere in the depths of their company’s file repositories. Often they end up having to re-create it from scratch. Docurated provides a layer over existing file systems, enabling you to quickly and easily surface, reuse and collaborate on your most relevant content. The applicable use-cases run across the various lines of business – anyone who produces and uses content can benefit. Four Mine is the only online jeweler that provides all of the benefits of in-store shopping, at home. It allows shoppers to experience their favorite engagement ring styles through a free, 3D printed replica ring Home Preview. 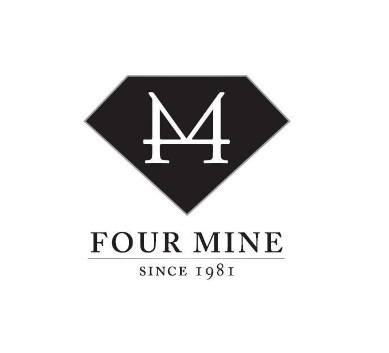 Four Mine marries the best of online and offline shopping and inspires consumers to buy engagement rings online. Consumers get the best in luxury, convenience and a jeweler’s personal touch. 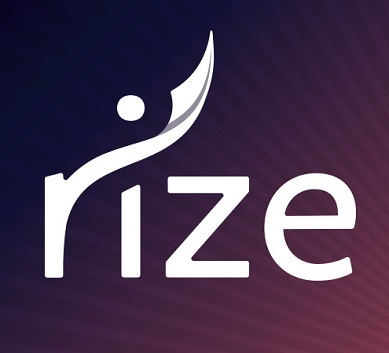 Rize helps Millennials chart a path to the future they crave. Using behavioral design and saving automation, it helps customers save an average of 10% of their income towards goals they care about through our online savings platform. In a sea of financial noise, Rize helps customers understand what they can achieve and give them the means and confidence to get there. With 20+ years experience in real estate development and investment, Jim co-founded CHASELLA in 2011, specifically focused on the intersection of real estate, hospitality and emerging technology. 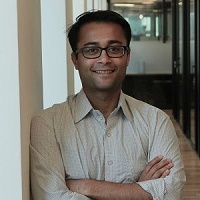 He is an advisor to several early-stage companies, including Bevi, EquityZen and TripleMint, working closely with their teams to help maximize efficiency and growth. Steve Kaplan is widely regarded as an innovator in the commercial and residential real estate industry, with over 40 years of development and investment experience. At CHASELLA, Steve serves as a co-founder and Special Advisor to the team and portfolio companies. As an Associate Louis sets his focus on overseeing CHASELLA’s construction projects throughout the NYC and Long Island markets. For years, Louis has been an integral part of CHASELLA while monitoring and maintaining our Venture Portfolio. As a licensed real estate agent, representing both buyers and sellers alike, he has experience working across a wide array of residential and commercial transactions. Amanda von Goetz (known as “AvG”) is a Juilliard-trained pianist, an MIT-hacker and active startup founder. 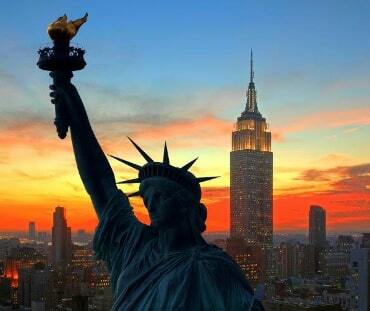 She serves as an advisor to numerous startups in and around New York and Boston. Mike is a current advisor to Jim Kaplan at CHASELLA, as well as to Dr. Seuss Enterprises and groundbreaking virtual-reality company, Magic Leap. Corrigan has enjoyed a prolific career in media & telecom, serving as a C-level officer to MGM Studios and various Private Equity firms. Jim was an early supporter of Dagne at a time when our initial supporters and investors were from our friends and family network. He quickly embraced our team and our brand. He has continually demonstrated an eagerness to help us grow our brand and support us. Simply put, Jim [Kaplan] is the man! We have been fortunate enough to have him as a key advisor/investor to our team. We always hope to have folks like the CHASELLA team on our side, but it”s almost always too rare. CHASELLA is always looking to develop relationships that yield reciprocal value for all parties involved. We work with a number of strategic partners across various industries, including but not limited to manufacturing, software, real estate, hospitality, branding and business intelligence. CHASELLA has investments in over 20 early stage companies and is passionate about driving big ideas beyond the boundaries of the impossible, while working alongside dedicated entrepreneurs. We are actively seeking to capitalize, provide support, and accelerate business at the seed and Series A investment levels. If you are seeking investment in your early stage company, please complete the form below and our team will review your application and reach out to you if there is a foreseeable fit with Chasella. We are currently in the process of screening new limited partners for some off market equity acquisitions at the intersection of real estate, hospitality, technology and data. Data is one of the CHASELLA team’s specialties. It has played an instrumental role in keeping our companies competitive in an ever-changing business landscape. We engage in cutting edge market research that utilizes a broad range of data discovery, mining, analysis and forensic techniques. 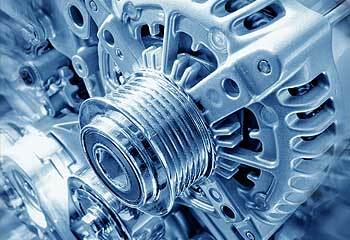 We also believe in the power of automation and create efficiencies for our companies with custom programs that we develop in-house. CHASELLA is passionate about providing support to meaningful philanthropic causes and groups such as Kids Need More, MHS Hall of Fame, LI Bike Challenge & The Feinstein Institute @NSLIJ, Memorial Sloan Cancer Center. 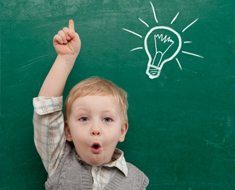 CHASELLA believes in building and inspiring the future innovators of tomorrow. We embrace our support of student communities and have enjoyed engagements with students across a variety of academic institutions. This summer a member of the CHASELLA team is serving as a mentor for the Global Founders’ Skill Accelerator Program at MIT. If you’d like to learn more about our organization or explore ways in which we may be able to work together, please reach out to us.